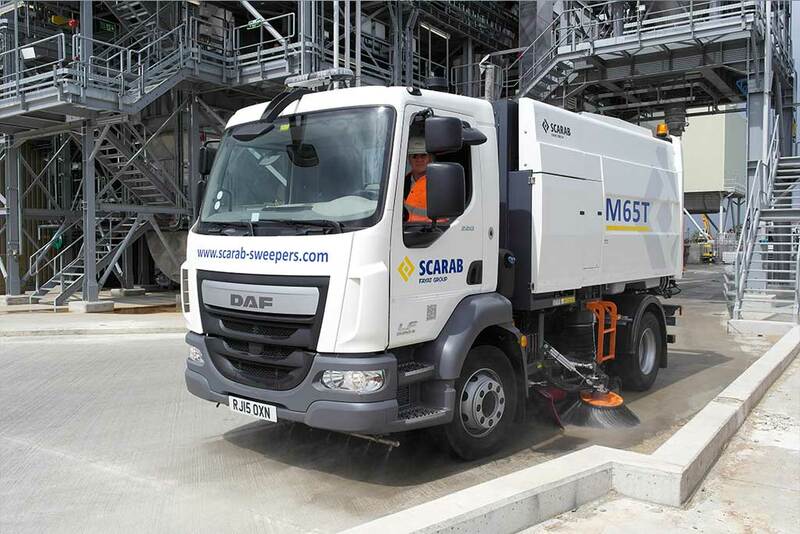 A range of Scarab vehicles capable of meeting even the most demanding of road sweeping needs. 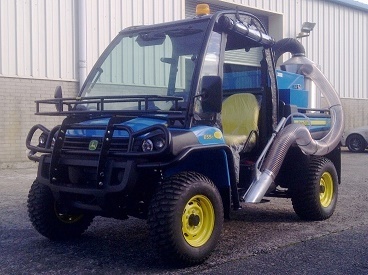 Products range from the Scarab M25H a Compact 3.5 tonne Urban/Precinct Sweeper to a wide range of heavy duty truck mounted sweepers all built on a chassis of your choice from 7.5 tonne up to 18 tonne, available as Hydrostatic Drive, Uni-drive or Auxiliary Engined Sweepers with a wide range of options and bespoke features available along with excellent support packages Scarab is the number one choice for councils and contractors looking for road sweepers. 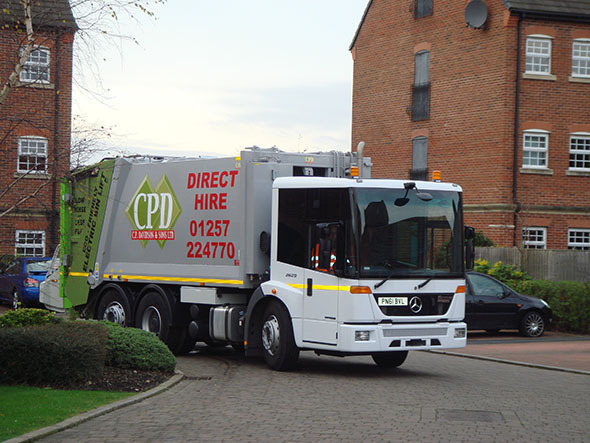 The classic refuse collection vehicle, in demand and in use throughout Europe. Meets and exceeds operational and safety requirements. Today the Epoke product program covers most needs and consists of intelligent solutions adapted to various markets around the world. The most import areas of focus of Epoke product development include environmental awareness, reliability, user-friendliness, and the possibility of individual adaptation. Fuller Tankers gully emptiers and sewer jetting combination units. 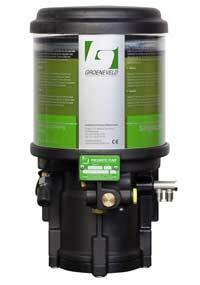 High performance jetting pumps for fast and efficient performance. 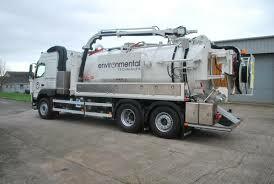 Trafalgar range of specialist cleaning equipment to collect dog faeces, chewing gum and litter from street and parks. The main product group, Automatic Maintenance, includes both leading automatic greasing products and Oilmaster, a cost-effective system for modern combustion engine management. 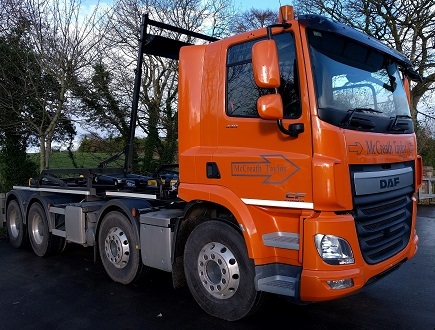 Groeneveld has been active in the field of automated maintenance for road transport, industrial and off-road systems for more than thirty years.. Innovative Safety Systems ltd . 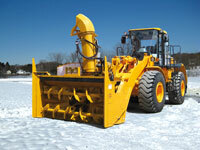 ISS is a one-stop vehicle safety & efficiency technology equipment provider encompassing supply, maintenance & service. Products include reverse camera systems, vehicle CCTV, hard disk recording (DVR), reversing radar, fuel saving devices, vehicle tracking systems, LED lighting and warning beacons.